On Sunday 13th May we will be meeting at Dean Heritage Centre Camp Mill Soudley, Forest of Dean, Gloucestershire GL14 2UB for a spot of luch befor heading off for a walk through the beautiful Bluebell Woods. Please feel free to come along. 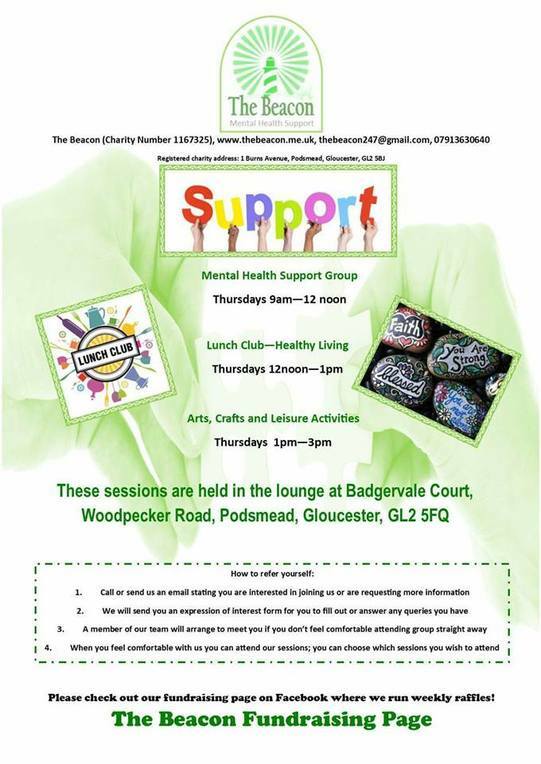 May's art group meeting is TBC as there is a change of venue being orgaised, however in the mean time, if you would like to join this small friendly group, please email Steve. This Monday, our art group will meet and look at still life drawing. We will sketch and practice line making. 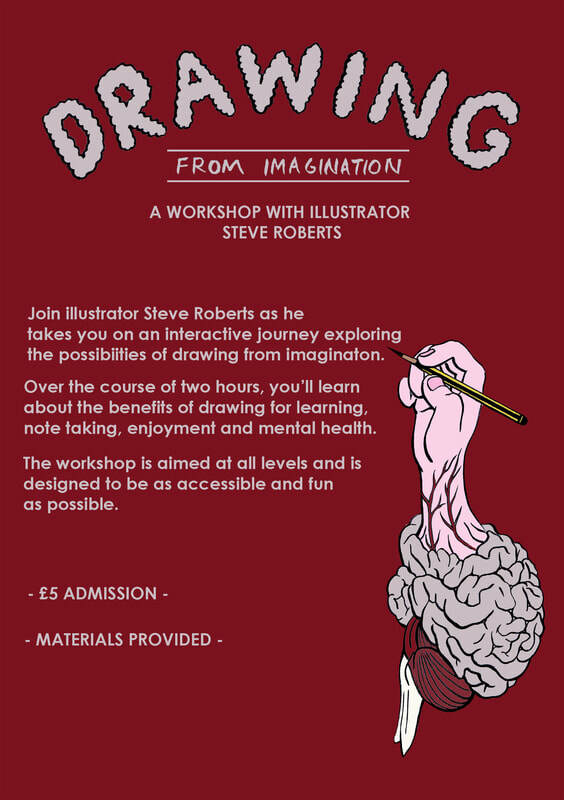 Please do message Steve to book a place and get venue details, if you have not attended befor . however they have changed venue. Please email them if you are interested in joining. ​They will be running for longer; support session from 9-12, lunch club 12-1 (date to be confirmed) and arts, crafts and programmes/courses from 1-3pm.